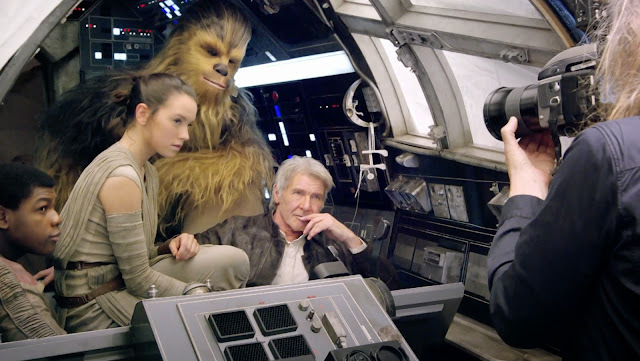 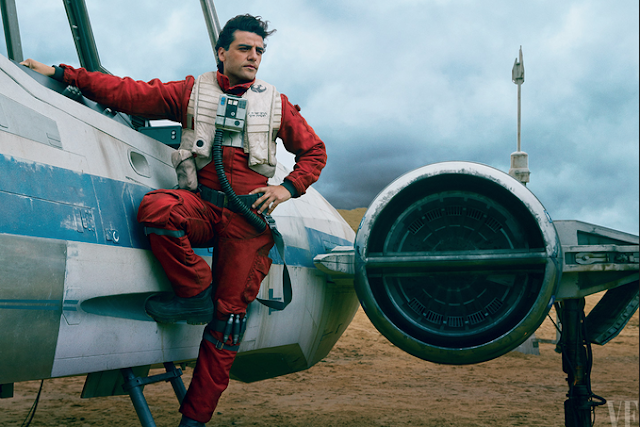 New photos have arrived from the Vanity Fair Star Wars: The Force Awakens issue. 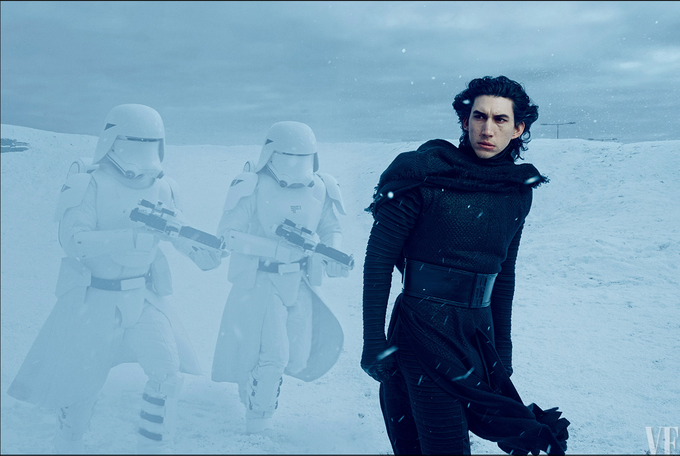 We get our first look at actor Adam Driver who can now be confirmed to be playing the myseterious villain Kylo Ren as we see him without his mask. 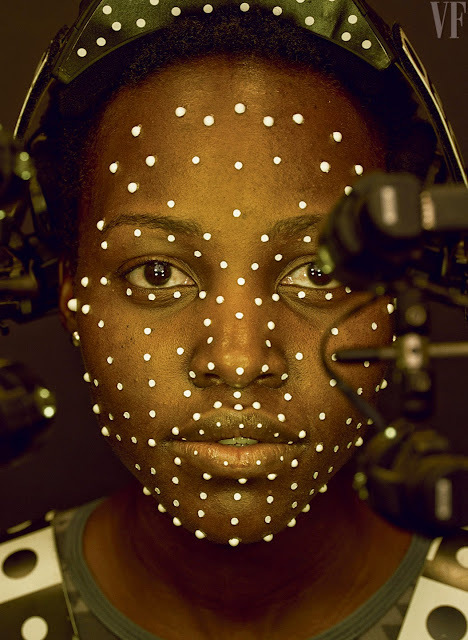 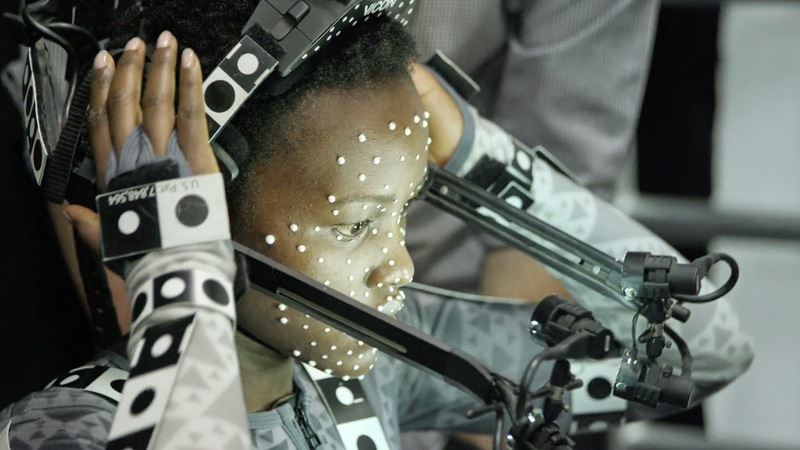 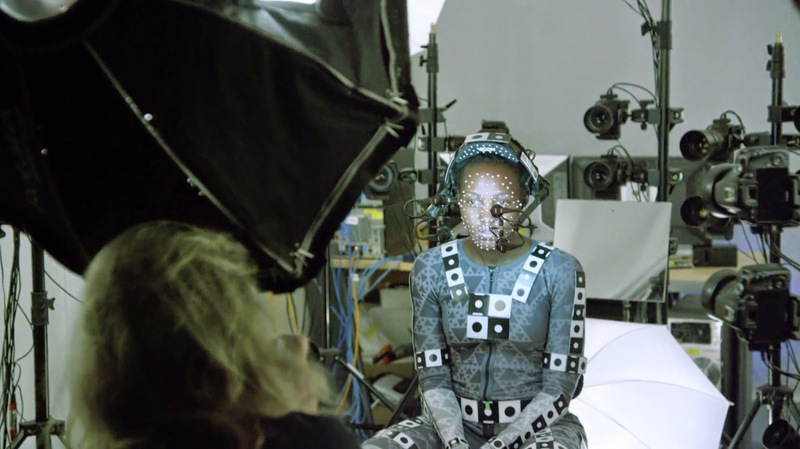 We also get a look at Oscar Issac's Poe Dameron sans helmet and we discover that actress Lupita Nyong'o's character is a motion capture CGI creation named Maz Kanata, a pirate! 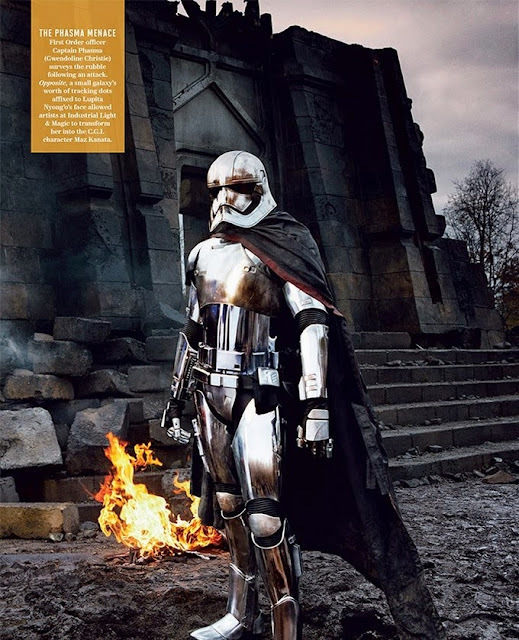 Game Of Thrones actress Gwendoline Christie is revealed to be Captain Phasma and we get a look behind the scenes in a video. 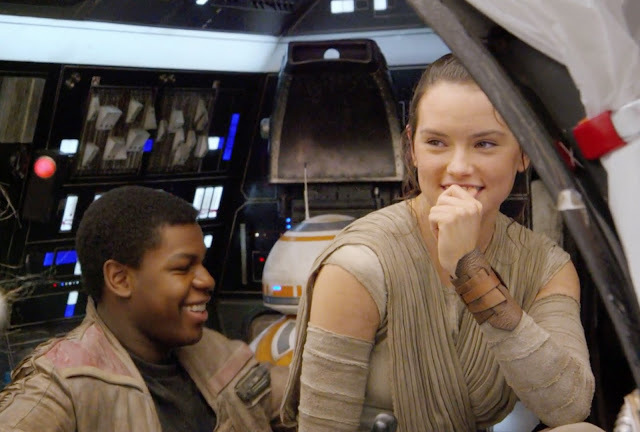 Star Wars is back and December cannot come soon enough!